Artango Bar and Steakhouse celebrates Father's Day weekend with distinct retro flair. Friday June 16 through Sunday June 18, Artango offers a 16-ounce, bone-in, French-cut Ribeye, served with maitre d' butter, flambéed table-side with mezcal for $39. 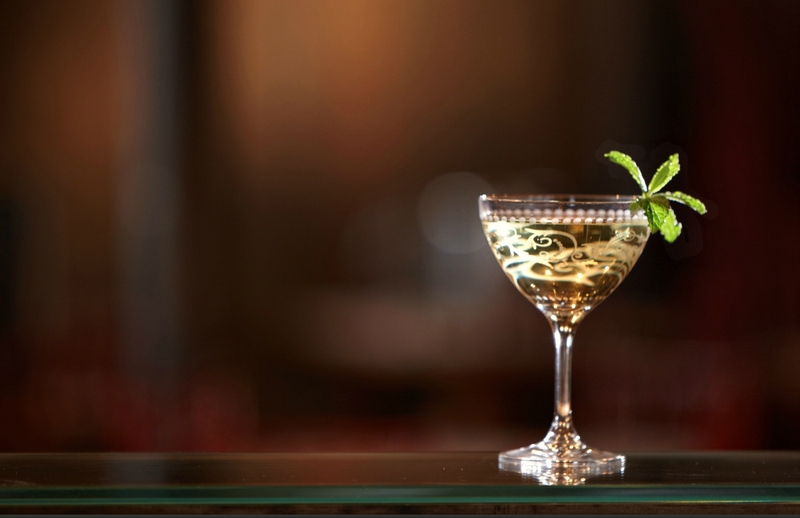 In addition, enjoy Artango's authentic Prohibition-era Daisy Cutter Martini for just $10 all weekend-long. Artango's authentic 1920s Daisy Cutter -- vodka, elderflower liqueur, Martini extra dry vermouth, yellow Chartreuse, mint leaf. 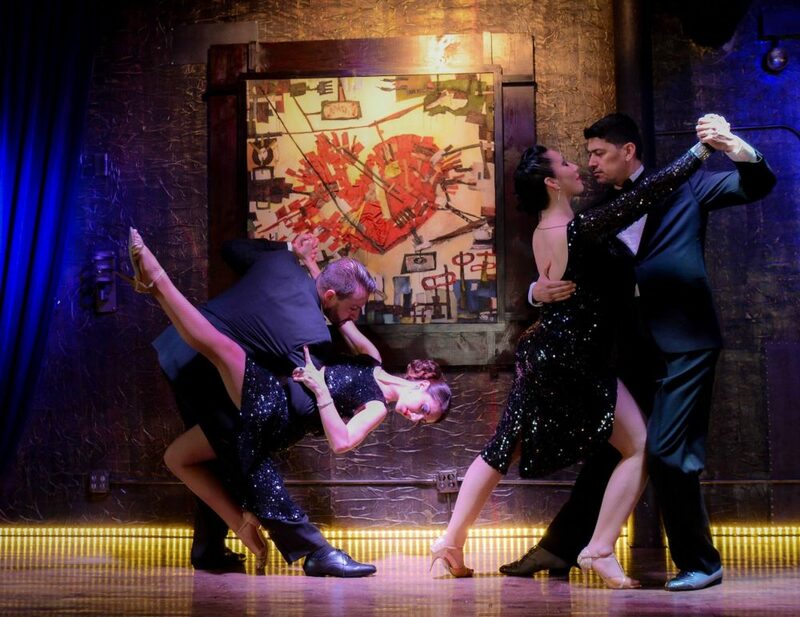 Friday June 16, from 8pm to 9pm, Artango showcases the golden age of Buenos Aires, presenting the Sabor a Tango Show featuring Argentine Tango, music and folklore. On Saturday June 17 from 8pm to 10:30pm, acclaimed Cellist Ian Maksin and his trio serenade guests with a sultry combination of Tango, jazz, and popular covers. In addition to the Father's Day weekend 16-ounce Ribeye special, Artango's full menu of parrilla-grilled steaks, meats and seafood, along with other Argentine and Latin American favorites will be available, beginning 5pm Friday and Saturday, and beginning 3pm Sunday, June 18.